Are your forms mobile compatible? 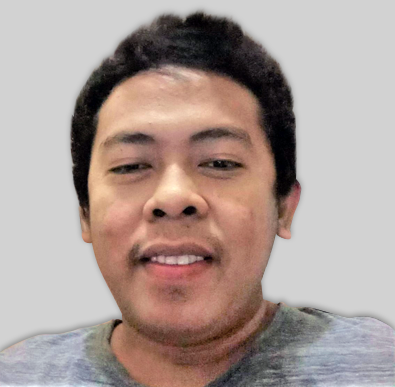 Can I view a form that is on an html version on a mobile device? So far I cannot figure out how to view the form on a mobile device. 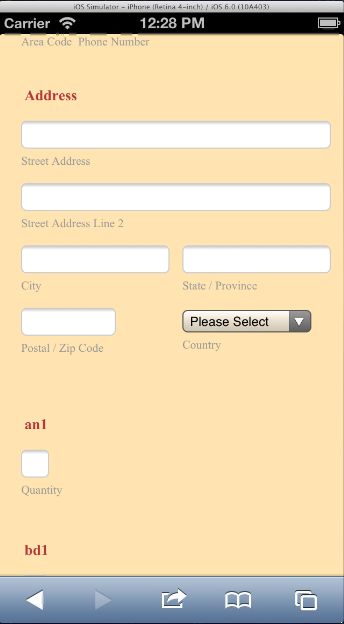 Yes, the form changes its field structure and style when viewed in an actual mobile device. They works perfectly on smartphones and iphones. Are you viewing it in an actual mobile device? It seems you are looking it in an iphone template from desktop. 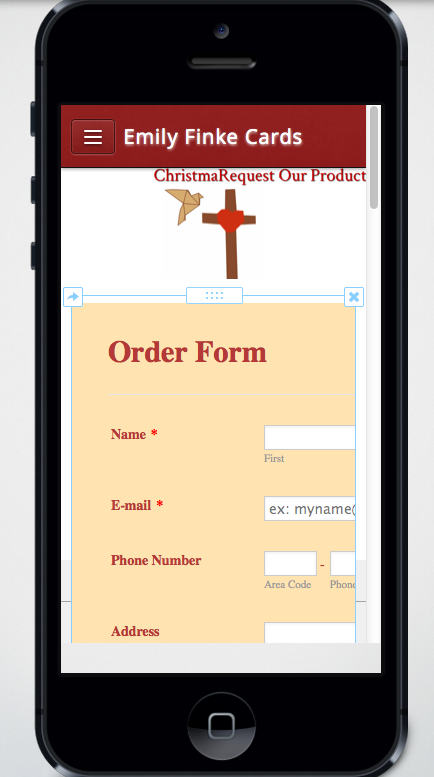 This is how your form looks like in mobile device/simulator.